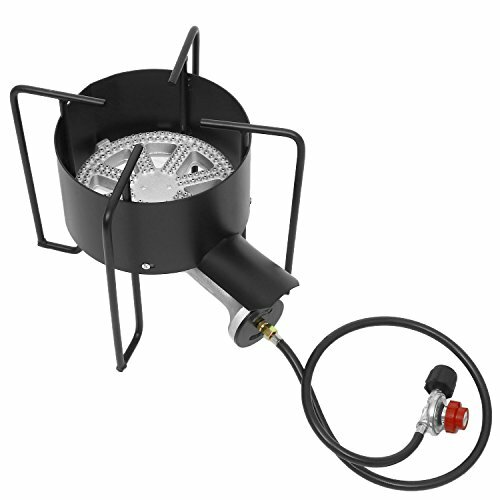 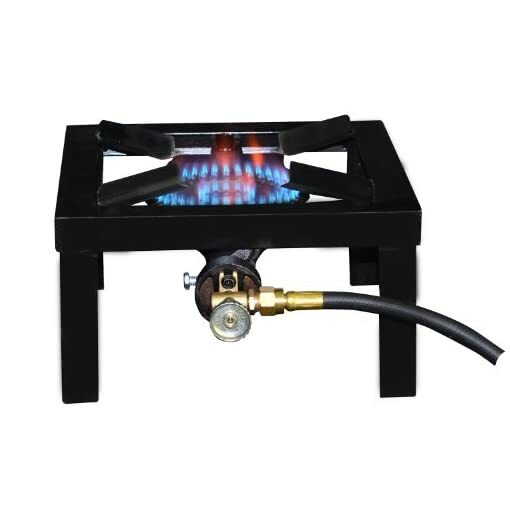 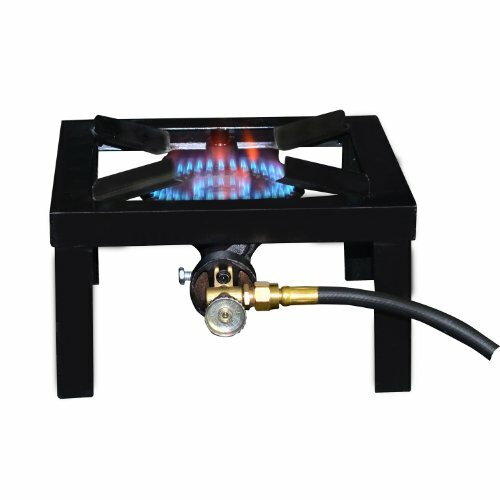 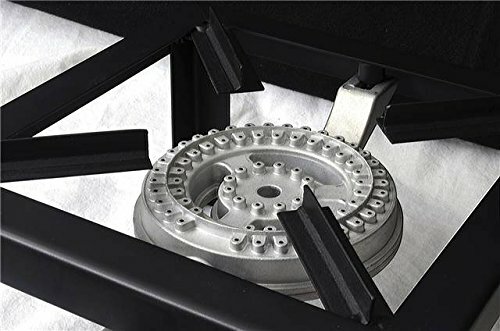 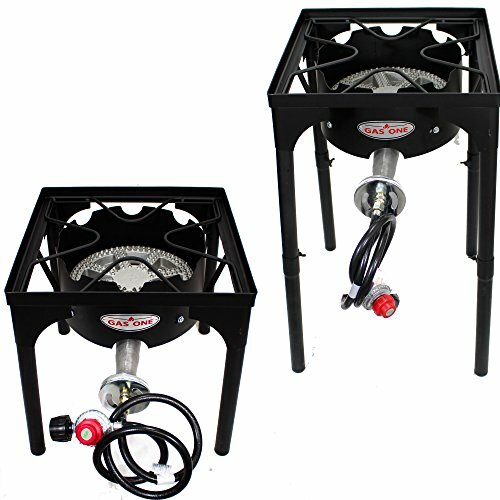 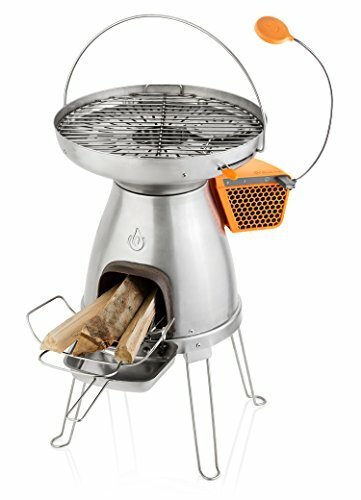 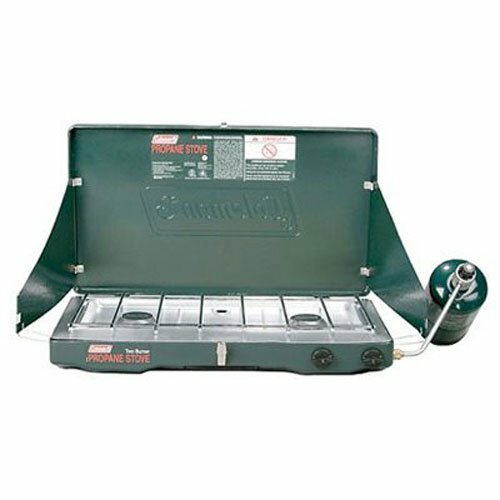 BaseCamp Angle Irons stoves by Mr. Heater deliver an impressive 15,000 BTU’s per burner on a portable frame that is more durable and rugged than cast iron stoves. 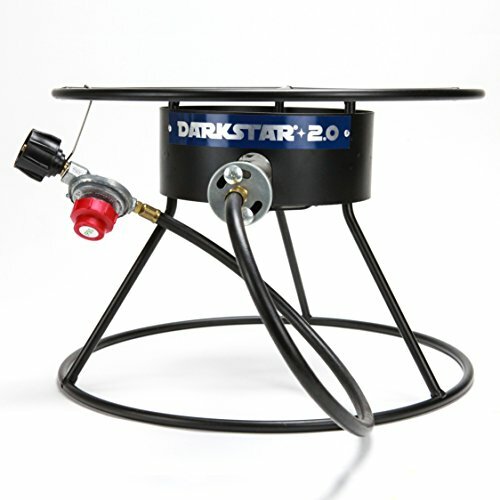 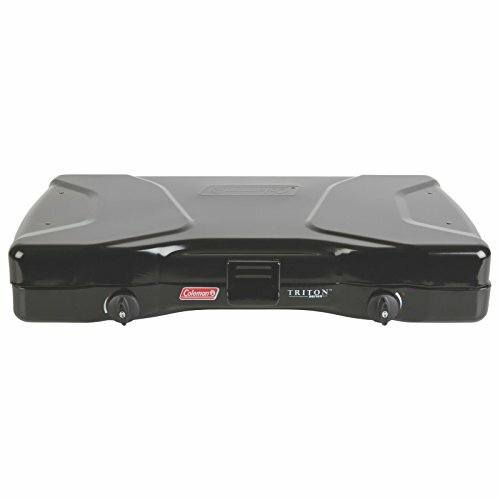 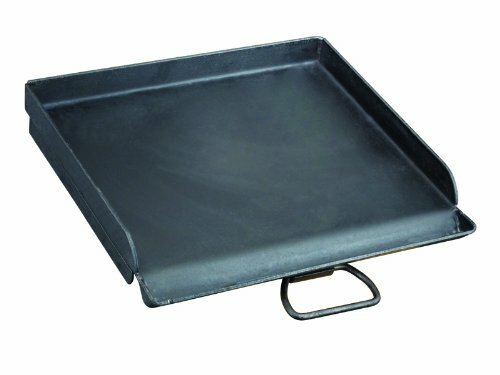 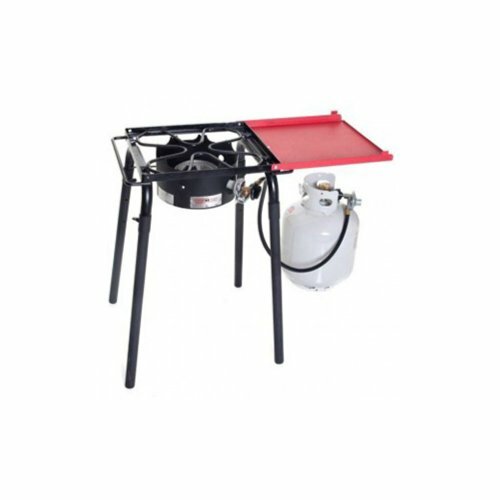 The adjustable legs allow you to cook on uneven terrain and still have a level cooking surface. 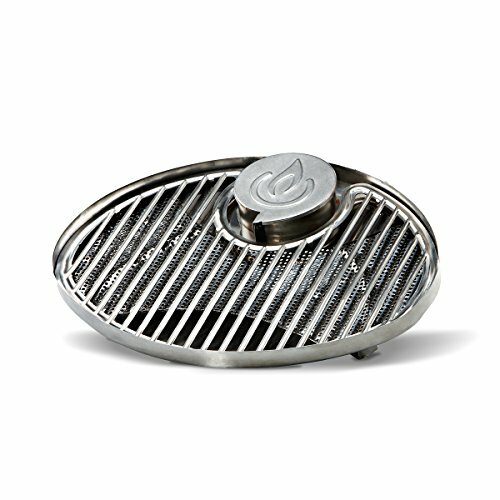 The range style cook top improves combustion to give you a cleaner burn with less soot build up. 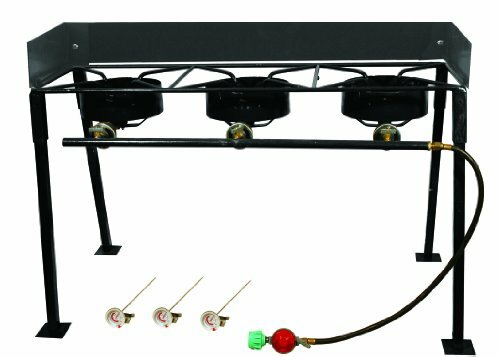 Variable knob controls allows you to keep precise control of the heat according to your application.